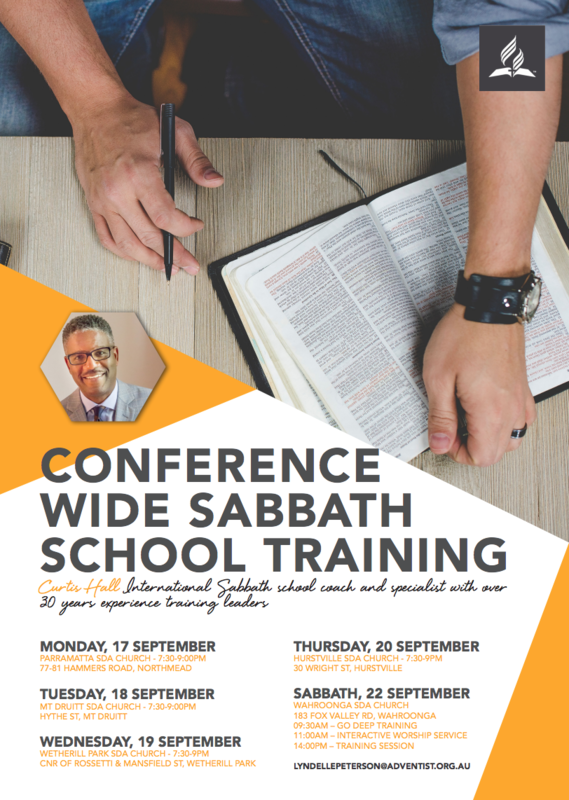 The Sabbath School Department is running two weekend training events and then some mid-week evening events at different churches across Sydney. *Note: Evening sessions are all repeat sessions. 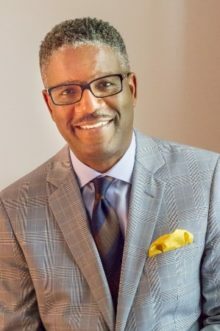 Curtis Hall is the Founder of Sabbath School Coaching, an international training and consulting ministry based in Atlanta, GA, that specialises in working with conferences and individual churches to increase Sabbath School value through developing their department leaders and teachers. Curtis has taken more than 30 years of teaching excellence, along with department leadership experience, to assist scores of individual churches and numerous conferences.